Delivering insight that drives value. Understanding the opportunities and challenges that a customer faces is a key commercial skill. Having this intimate understanding of the client’s business is how successful sales people spot opportunities and find themselves in the right place at the right time to influence the purchasing process. How does Insight Selling work? Insight Sales is a course designed to help salespeople to create, communicate and capture value for customers and their own organisations. During this sales training course, delegates will work through the ‘Six Cs’ modular framework, developed by Salestrong. The Six Cs provides the essential competencies required to influence the customer to make a favourable decision. This course is taught as a programme of learning with ongoing stages of assessment. Prepare effectively for every customer interaction, demonstrate credibility and understanding of the customer’s business. Share compelling insights that create value for the customer and their own organisation. Understand how to influence all members of a decision making unit. Challenge a customer’s thinking in a way that creates trust. Communicate effectively to influence the perceived value of your solution. Negotiate on value rather than just on price. Respond credibly to predictable concerns that can slow down decisions. Work on live deals to maximise ROI as quickly as possible. 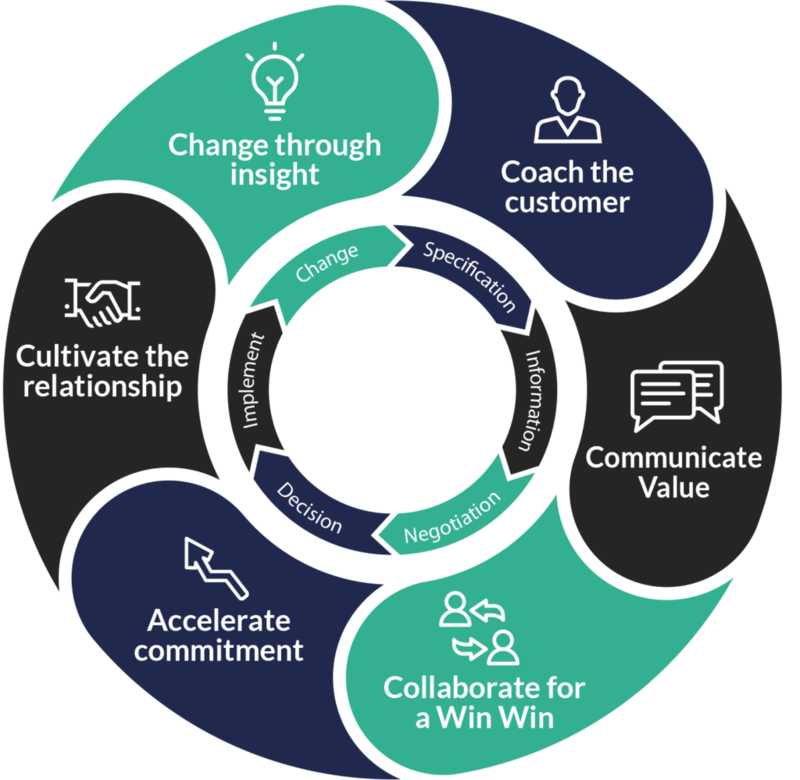 By understanding and using the Insight Selling process, delegates can achieve sales advances that build value for both customers and their own organisations. Insight Sales is a fully interactive course typically aimed at sales and business development professionals or other customer-facing roles, where creating value with a prospect or customer is an important part of what you do. This sales training module works in ‘real time’ by using live customer interactions to deliver insights into how buying decisions are made. Delegates will also be involved in ‘real world’ planning sessions to ensure that the new skills become embedded and that you achieve long-term sales improvements. "It was evident from the course that Salestrong truly understood what we as a business wanted our sales teams to obtain from training. Not only has the course had an instant impact but has also helped shape further development for me."